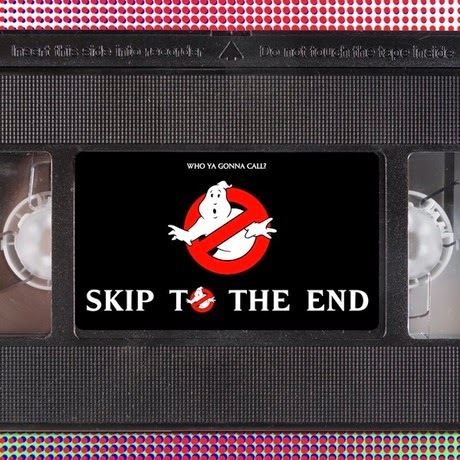 Episode nine of the Skip To The End podcast is here! A review of The Imitation Game leads this episode, as well as a discussion of our top quintessentially 80s movies. We also talk about our favourite “under the radar” films, report on our homework, and reveal a brand new feature: The Rewatch.